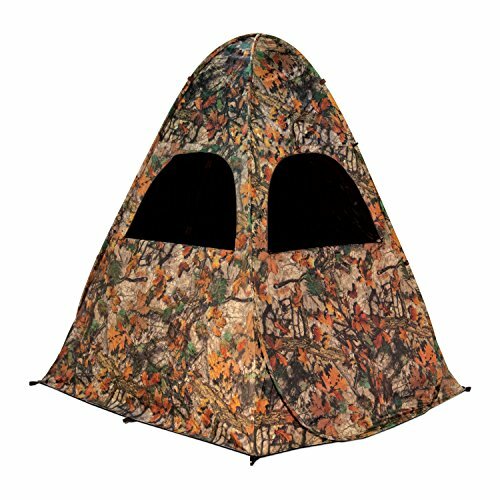 The Territory Sniper blind in Waylay Camo. Pops up quickly and floods down compact. Convenient carrying case included. If you have any questions about this product by Territory, contact us by completing and submitting the form below. If you are looking for a specif part number, please include it with your message.